Get into your top-of-the-line rental kart and get started -- even if you've never driven a go-kart before. Kart racing is a fun, interactive (and a maybe a little bit competitive) experience that is never the same twice. You won't be able to stop at just one race! Speedsportz Racing Park is just north of Houston, and we are easily accessible from Conroe, The Woodlands, Humble, Kingwood, Spring, and, thanks to the Grand Parkway (SH 99), even Tomball, Cypress, and Katy! This outdoor kart racing experience is like nothing you've ever experienced! Speedsportz Racing Park offers single and multi-race packages that will be sure to get your adrenaline pumping! 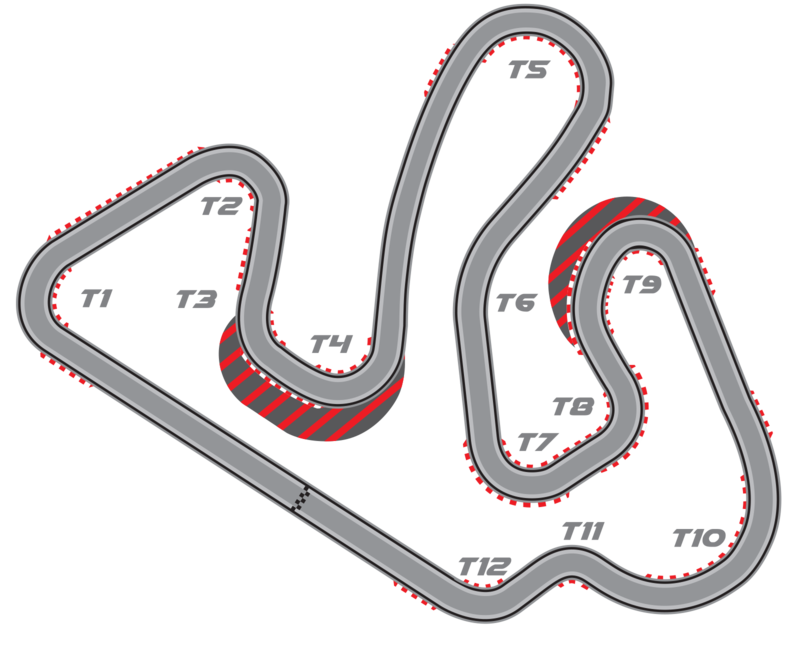 However, if that's not enough, check out our Kart Racing Experience utilizing our 125cc TaG Karts. Those high-speed go-karts are capable of 70mph! Each Race is a 10-minute track session! Available Wednesday - Friday from 3pm to 6pm Only! 5+ Racers Strongly Recommend Calling Ahead! Racers 8 to 12 years - We have Two-Seater Karts which will be piloted by one of our Track Crew. Call 866-607-7223 x106 before heading to the track to ensure they are available. Ladies, if you are Pregnant or think you may be Pregnant we advise you not to race. We reserve the right to refuse service to anyone we believe to be under the influence of alcohol or any other substance.